Indian mythology is extremely fascinating. India has many religions and sects. The Hindu religion worships approximately 36 crore gods and goddesses. The five prime Hindu gods are Brahma, Vishnu, Shiva, Durga and Lord Ganesha. While each god and goddess is associated with some special attributes, Hindus worship Lord Ganesha for success and prosperity. He is the destroyer of all troubles and impediments; therefore his name is chanted before starting any new venture. Worshipping him also eradicates pride and selfishness. He is the god of wisdom and wealth. 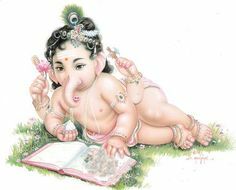 Lord Ganesha rides a mouse; he has the head of an elephant with a white tusk, large ears and the body of a human with a huge belly. 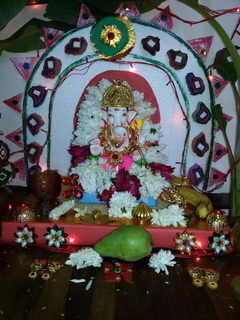 Another popular name of Ganesha is Vinayaka. 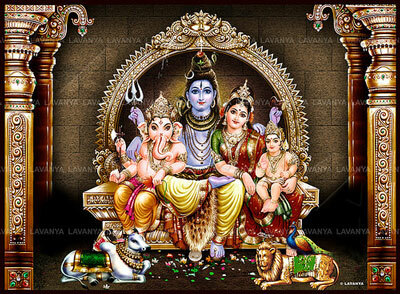 Lord Ganesha is the son of Lord Shiva and Goddess Parvati. The legend goes like this that while bathing Goddess Parvati had applied turmeric paste on her body which she removed afterwards and breathed life into it and thus created her son Ganesha in order to guard her while she bathed. When Lord Shiva returned home, he was not allowed by Lord Ganesha to enter. Opposed by a stranger, Shiva was enraged and in a fit of rage, he severed Lord Ganesha’s head. Goddess Parvati was furious and grieved when she saw her son’s condition. Lord Shiva then ordered his followers to bring the head of a creature that was sleeping facing north. The followers returned with the head of an elephant which Shiva then attached to the lying body. He then restored life to the body and declared Lord Ganesha as his son. People all over India and abroad celebrate Ganesha Chaturthi festival to glorify their favourite Lord Ganesha and to pray to him so that no obstacle should come in the path of any of their endeavours. The festival occurs usually in the month of August or September. Clay models of Ganesha are available in the market a week before the festival. People worship the lord at their homes, workplace and also publicly. The duration of the festival is usually ten days, but the festivities start a week earlier. 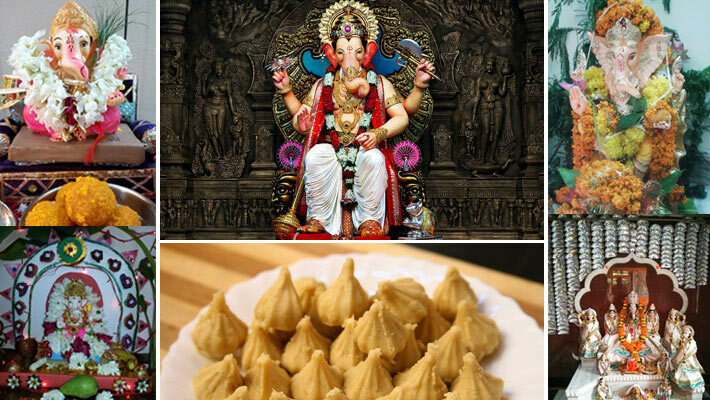 Like for instance, in Mumbai the unveiling of the Lalbaugcha Raja, the most famous Sarvajnik Ganpati, happen a few days prior to Ganesh Chaturthi and is there for public viewing even before the festivals start. 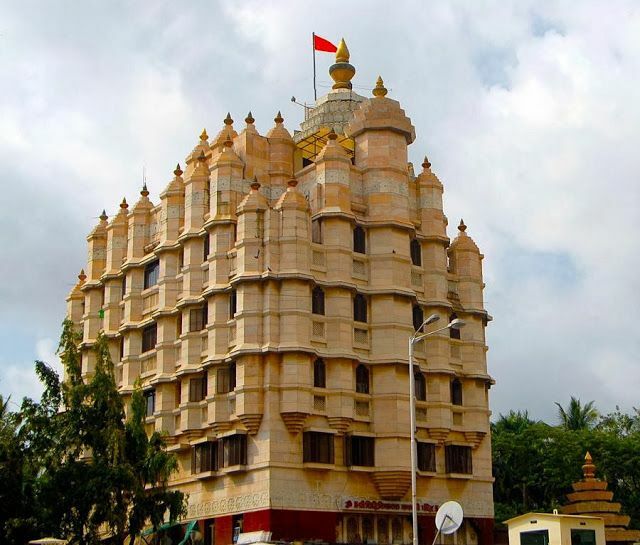 During this time, special ‘aartis’ also take place at several temple premises, including the famous Siddhivinayak Mandir in Mumbai. 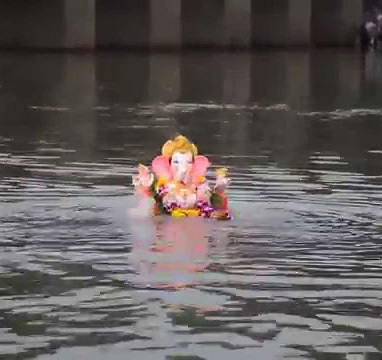 At the end of the 10th day of the festivals, the clay idol of the lord is immersed in the river or sea. 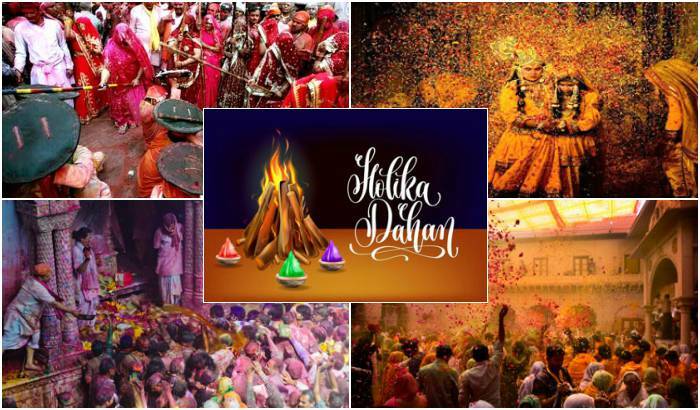 It is one of the most important and popular festivals of the state of Maharashtra and also celebrated with much grandeur in Andhra Pradesh and Telangana and some other Indian states. 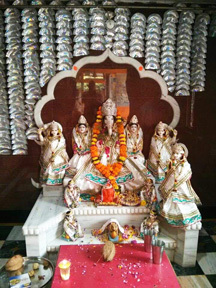 The idol of Ganesha is decorated with flowers and the pandals (temporary shrines) and temples are adorned with beautiful embellishments and lights. 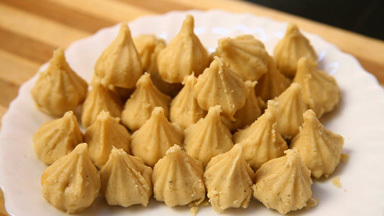 The lord is offered a delicious sweet called Modak which is made of coconut and jaggery and rice flour. To worship the Lord people offer red hibiscus flowers and priests chant hymns from old religious literatures. Celebrations end with immersion of the different sized idols in the river or sea. The immersion in itself is a big celebration, especially in Mumbai where huge crowd is gathered to have a last glimpse of their Lord. 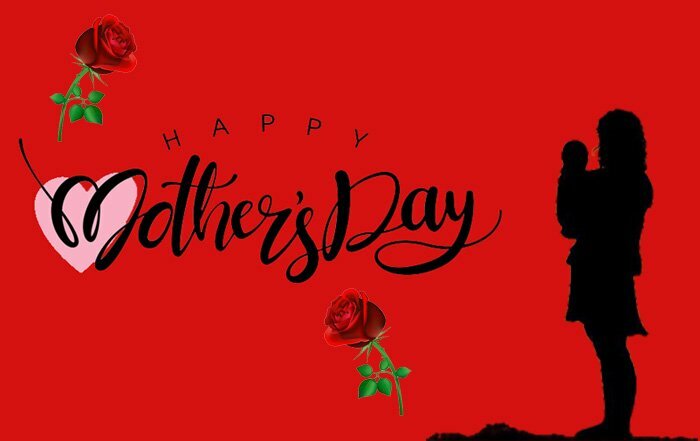 People smear their faces with red colour and dance and sing in praise of their beloved lord Ganesha and finally bid him goodbye in anticipation of celebrating again next year with equal spirit and happiness. 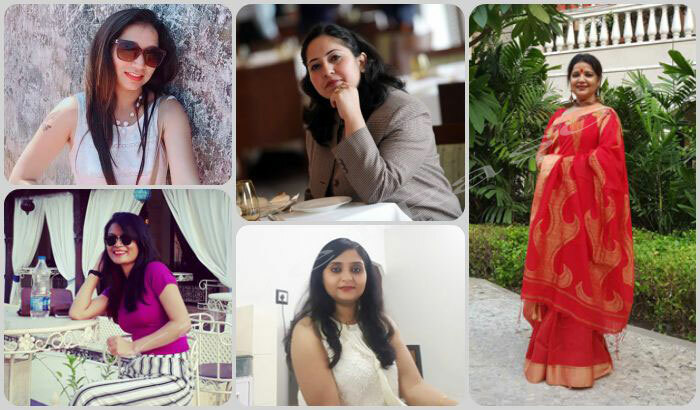 Share the post "Ganesh Chaturthi – Celebrating the Elephant Headed God"
From Food to Culture – the Evening at Hotel Hyatt Regency, Gurgaon had Everything to Boast for!